Home » List Post » Happy Astronomy Day! Hello space travellers and citizens alike. Today is Astronomy day! What a great day to celebrate the love of astronomy between astronomers and the public. I fell in love with astronomy through the father of astronomy himself. Carl Sagan. I thank him for unlocking my passion for truth, the universe, and life as we know it. Here are a few crazy facts that astronomers have uncovered that will humble you. The makeup of the universe as we know it thus far. We don’t fully understand what dark energy is nor dark matter and that takes up most of the universe. Unbelievable. 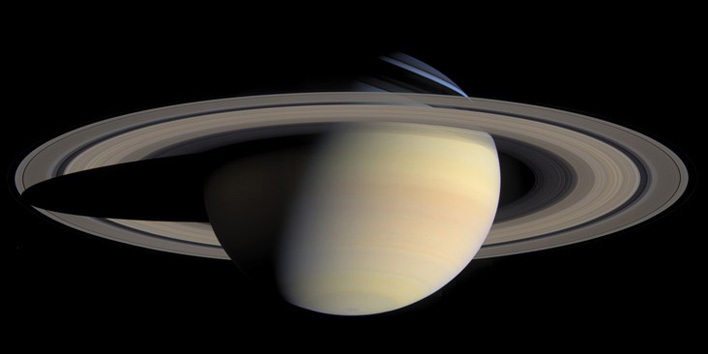 2) If you were to put the planet Saturn in water it would float. 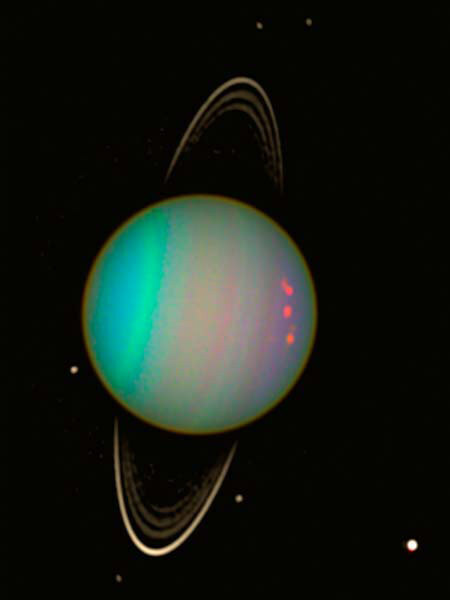 3) Seasons last 21 years on Uranus while each pole has 42 years of sunlight followed by 42 years of darkness. As well as Uranus is strangely rotating on its side. 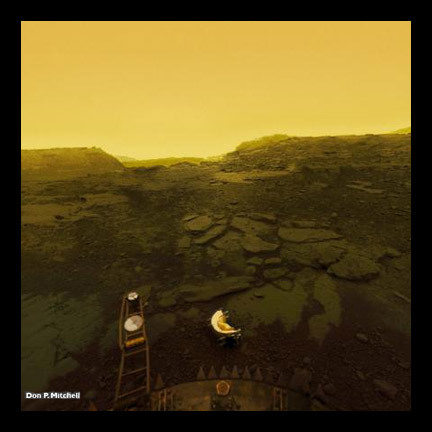 4) Venus has no seasons at all as well as it is the hottest planet in our solar system with an average temperature of 460 degrees Celsius.